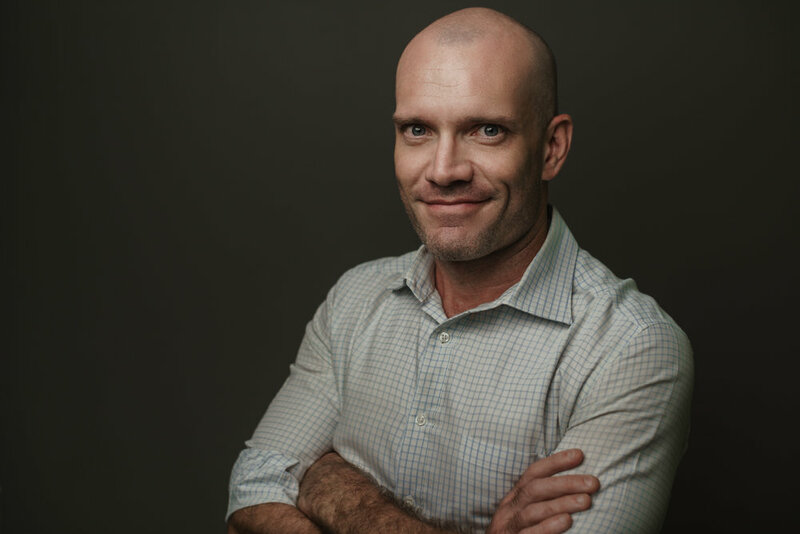 Meet our cracking chiropractor, who will make you feel awesome and welcome the moment you swagger through the doors of our East Coast and CBD chiropractic clinics. Best chiropractor in Singapore? Maybe. You can say 'yes' to that later. BOY, I sure do hope we like each other! We're going to be spending some time together. I'm the guy who's going to help your life get much better. I'm the guy on the phone, I'm the guy on the email, and I'm the guy who gets to deliver your life-changing chiropractic adjustments. I love living and working in Singapore with my kids Jude and Sadie (check them out, below... not bad, huh?). I'm grateful to be part of the movement toward a healthier world that's less dependent on drugs and surgery. My vision is of a healthy, happy, inspired Singapore full of individuals and families following their dreams... and that means you, too!